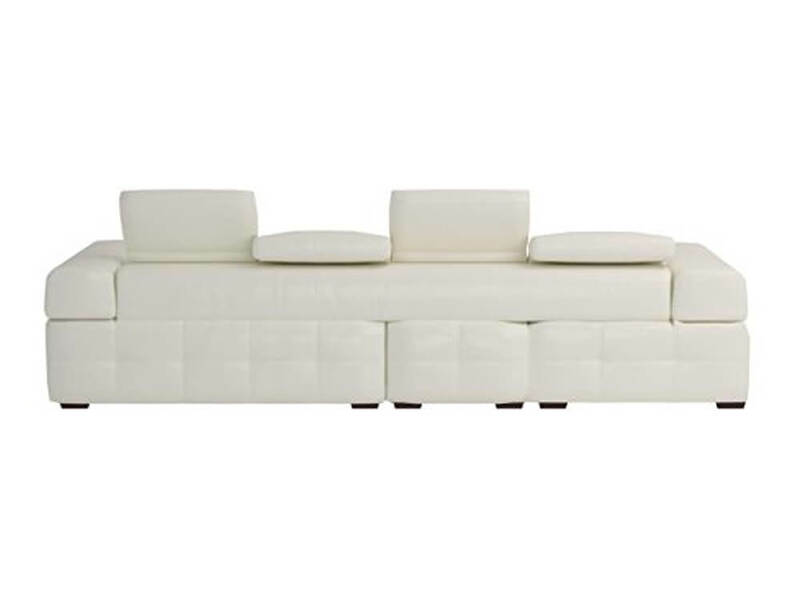 With a simple sofa chaise design, our Yeti sectional features tufted seat fronts, a contemporary look and adjustable headrests for comfort. 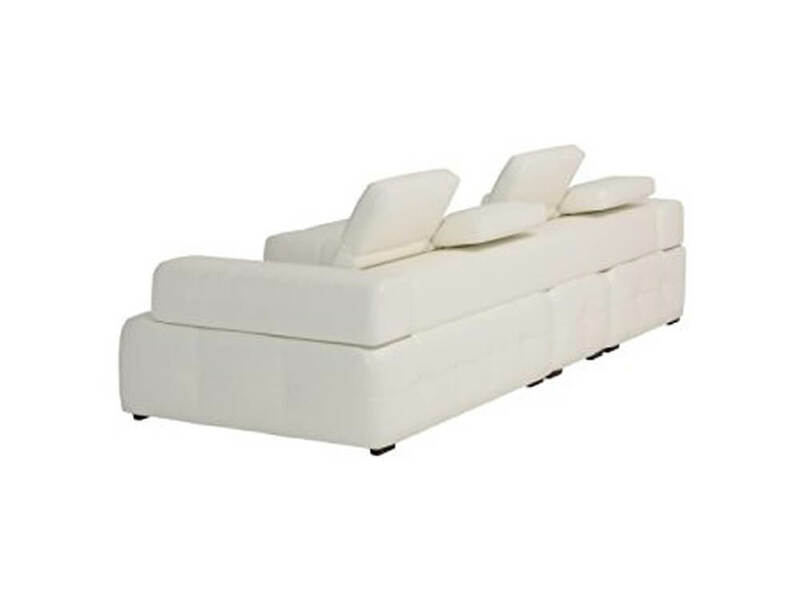 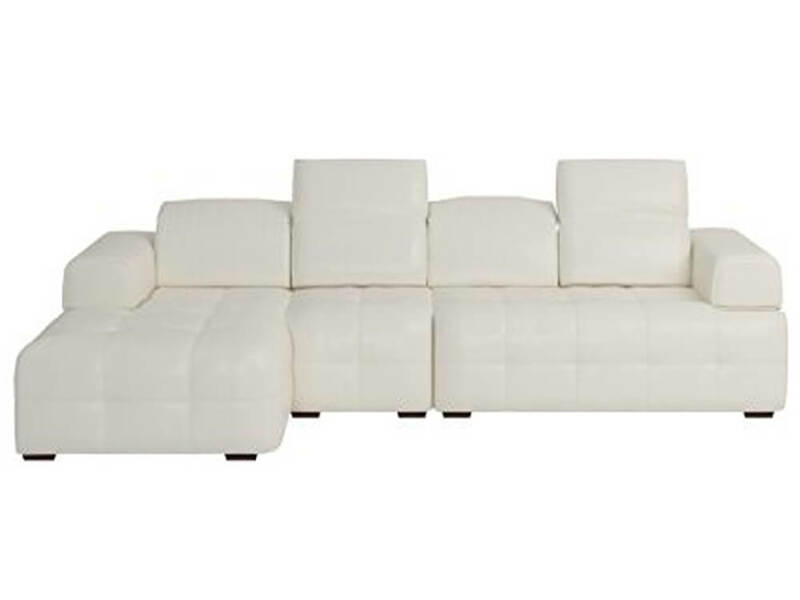 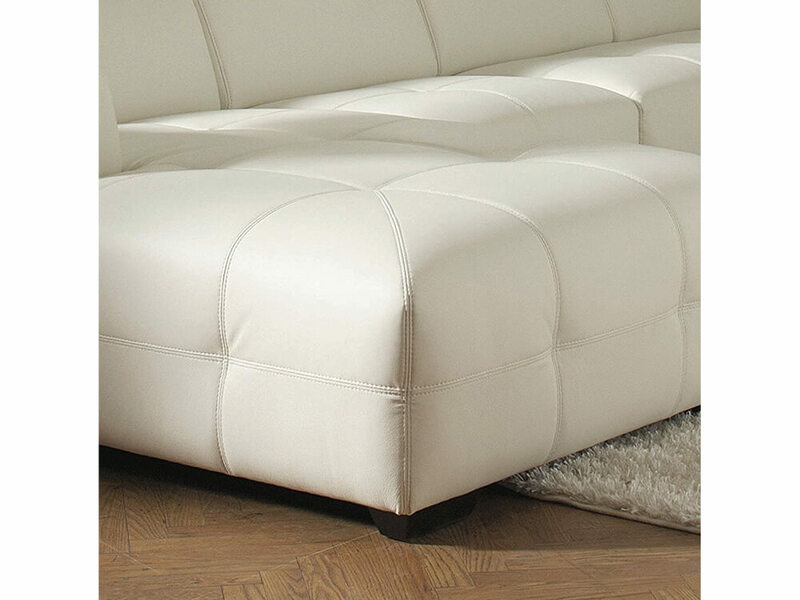 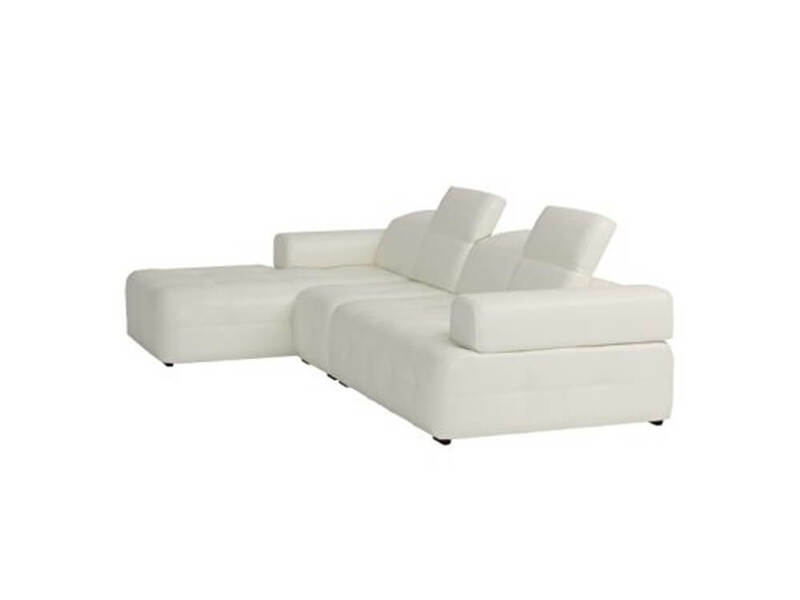 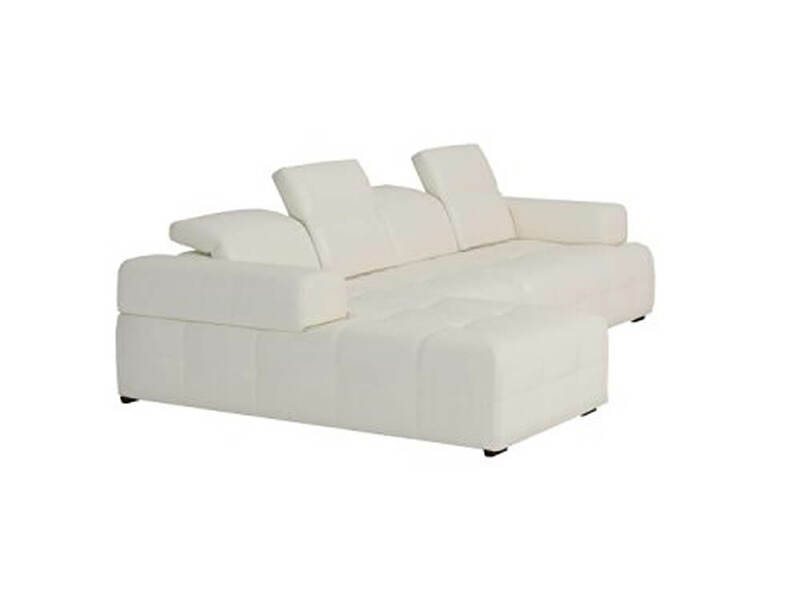 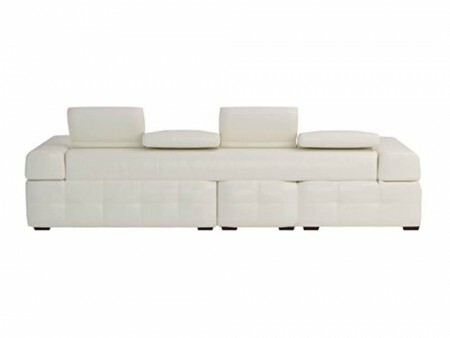 This white sectional sofa will add elegance to any living room. It is a comfortable and inviting place to gather a group of friends!